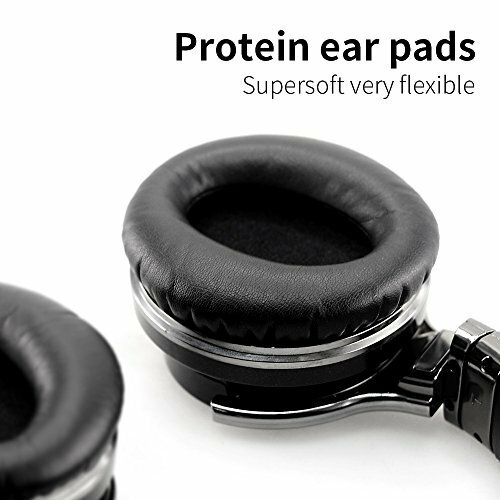 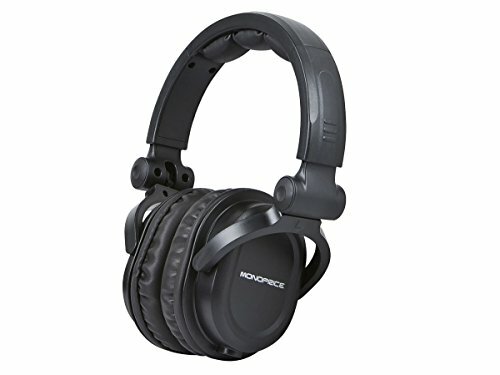 User GuideProfessional Active Noise Cancelling Technology. 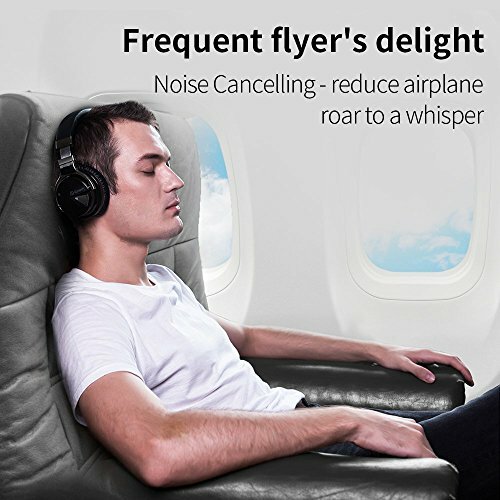 Significant noise reduction for travel, work and anywhere in between. 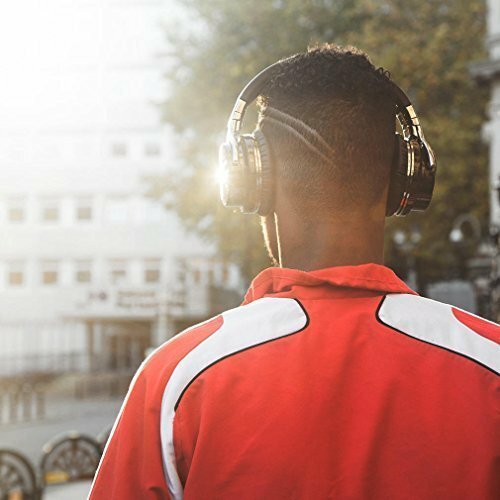 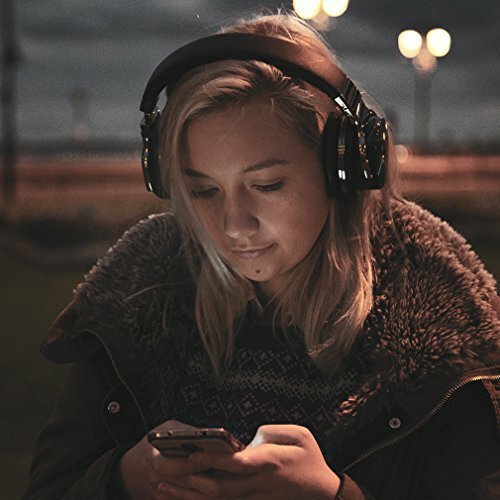 Advanced active noise reduction technology quells airplane cabin noise, city traffic or a busy office, makes you focus on what you want to hear,enjoy your music, movies and videos. 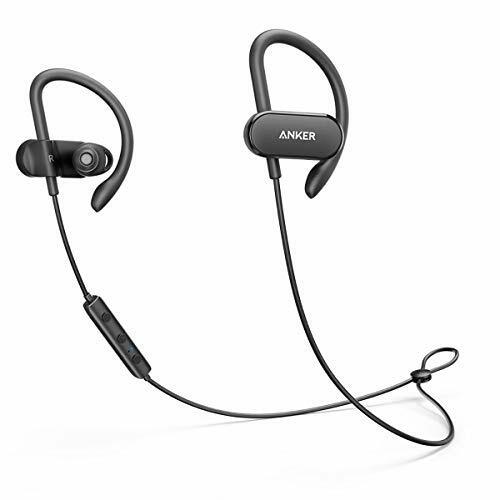 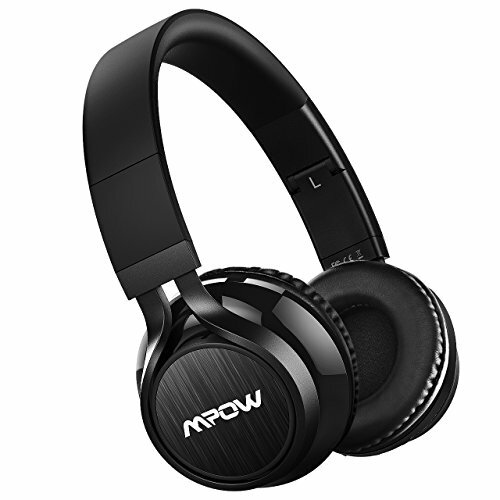 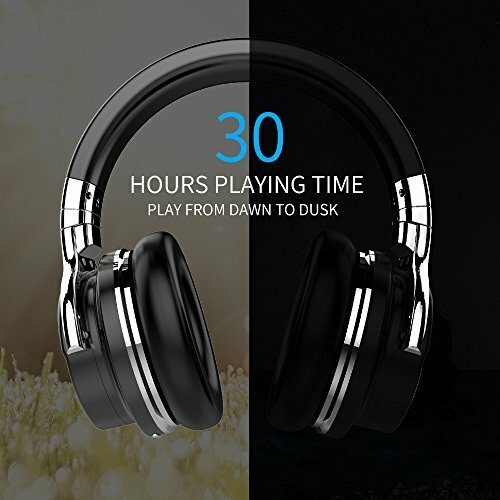 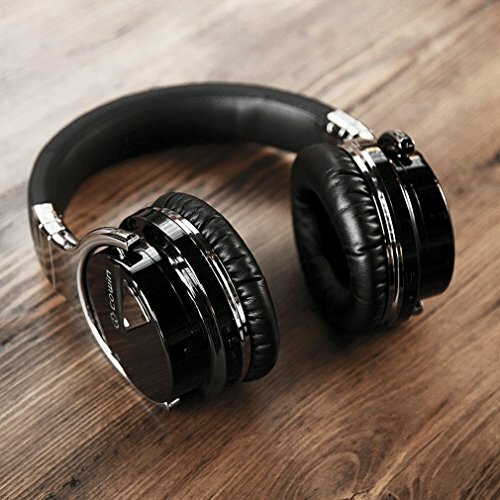 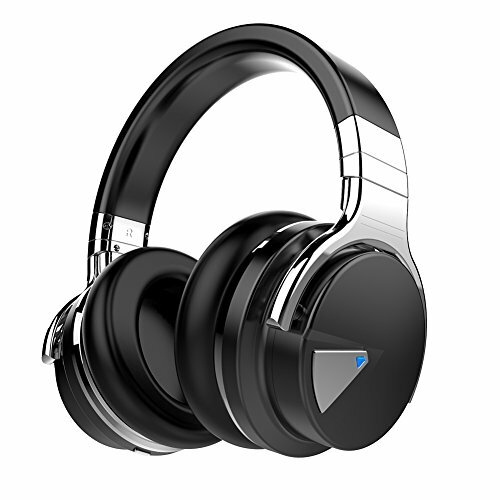 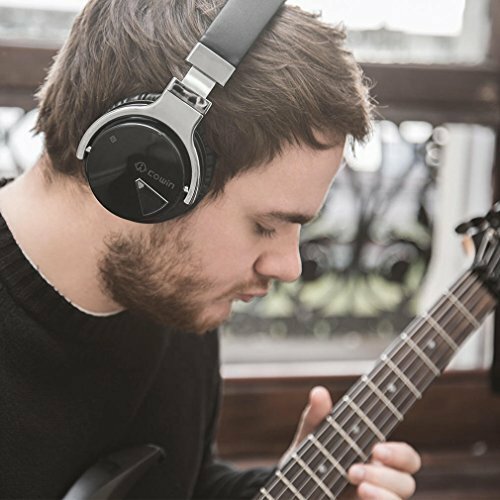 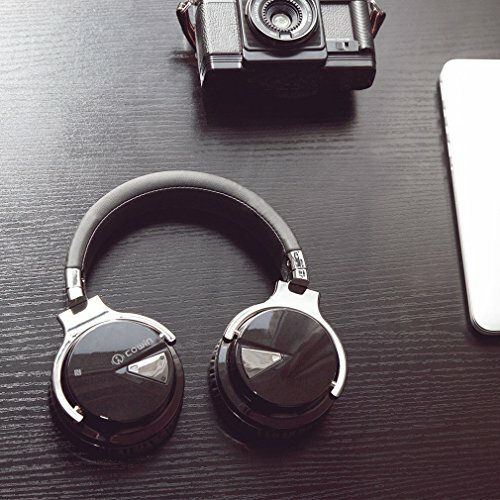 The noise cancellation function can work well both in wire and wireless mode.